How about a minty hot chocolate? 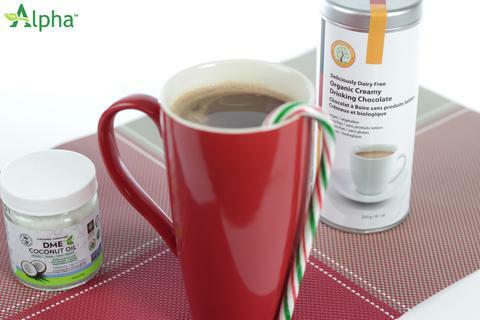 Home → Healthy Recipes → How about a minty hot chocolate? Christmas Eve is fast approaching and you want the perfect hot drink to enjoy while curled up in front of the fire, watching a classic holiday movie. How about a minty hot chocolate? A simple, festive treat for the family – Maybe even a treat for Santa Claus to pair with his cookies. Mix all together well, serve hot. Take small sips. Smile.